in how to use the machine. Call to arrange an orientation. 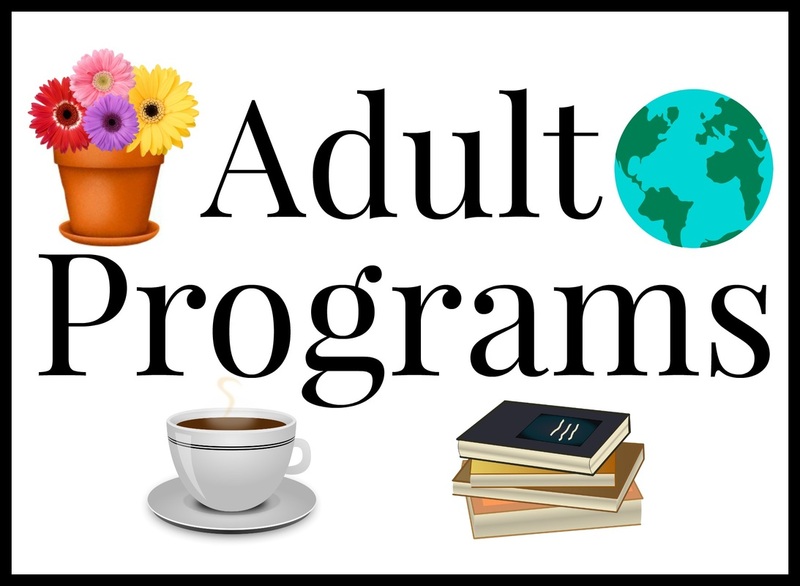 New Program for 2019! High Schooler Students and Adults! All that is required is to read 1 book that fits each month's theme and fill out a prize drawing form! 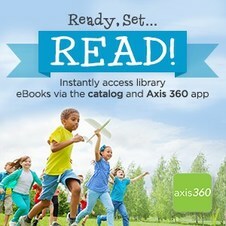 SEE the new tab for the Reading Without Boundaries Program on our website! Call the Library with Further Questions! High School students and adults of all ages. The Basic Finance Program originally scheduled for April 11 has been cancelled. We hope to reschedule it at a later date. What are your favorite websites for book reviews and recommendations? learn, come chat with us. This group is now only meeting occasionally, so call the Library first to see when the next get together will be. Si quieres mejorar su ingles, viene y charla con nosotros. Ahora reunimos solamente de vez en cuando. Favor de llamar a la biblioteca para preguntar cuando la proxima reunion sera.